Megan Brashear, BS, CVT, VTS (ECC) graduated from Brigham Young University in 2000 with a BS in Veterinary Technology. She worked as a veterinary assistant in general practice and made the jump to emergency and critical care in 2000. 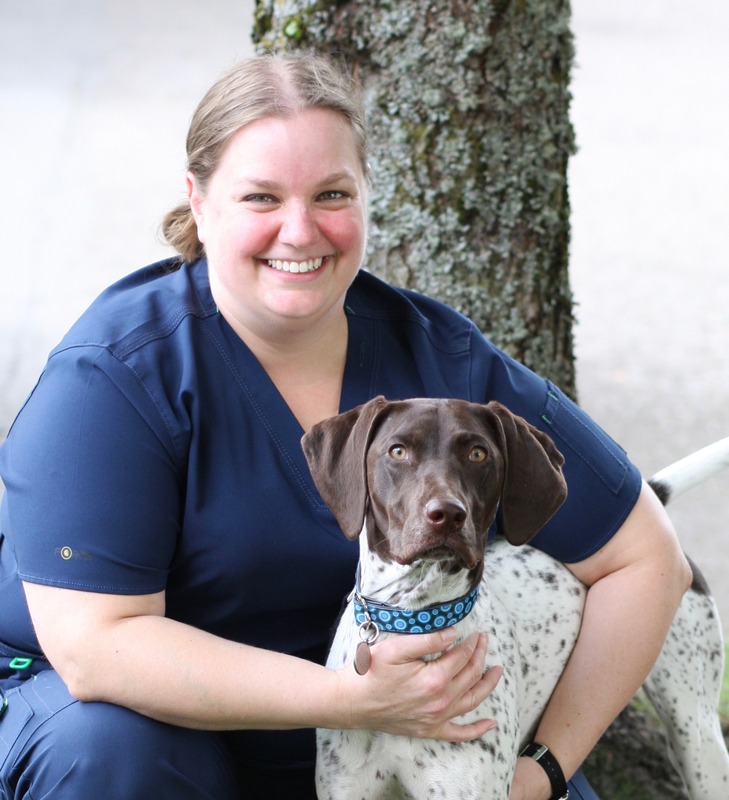 Megan is the Specialty Technician Trainer at VCA Northwest Veterinary Specialists in Clackamas, Oregon where she works on the clinical floor with technicians providing in-the-moment training and teaching the whys of ECC nursing.